Fri., Nov. 3, 2017, 11:54 a.m.
MOSCOW – Russian opposition leader Alexei Navalny is suing President Vladimir Putin over authorities’ repeated refusals to sanction rallies for his supporters. 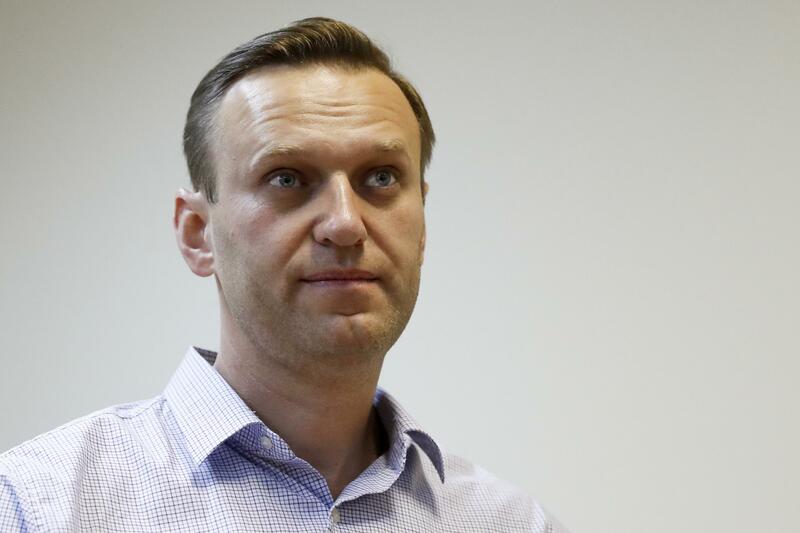 The Tverskoy court in Moscow confirmed receiving Navalny’s lawsuit against Putin on Friday. Navalny has alleged that Putin ordered local officials to withhold permission for the rallies because the Russian leader fears facing him as a challenger in next March’s presidential election. Putin hasn’t said if he will seek another six-year term, but he’s widely expected to run. Navalny has said he intends to join the race even though a criminal conviction that he calls politically motivated prohibits his candidacy. To pressure the Kremlin into letting him run, the anti-corruption crusader has organized a grassroots campaign to support his presidential bid and staged waves of protests this year. There was no immediate comment from the Kremlin, but the Interior Ministry issued a statement Friday saying that Navalny’s supporters in several cities across Russia had received official permission to hold rallies but then failed to show up for them. Putin’s approval ratings top 80 percent, which should ensure a landslide victory against a familiar set of luckless veterans of past presidential campaigns. The Russian government, however, has been worried about increasing voter apathy. Last month, celebrity TV host Ksenia Sobchak declared her intention to run for president. Observers said the move could split the opposition ranks and also play into the Kremlin’s hands by helping raise public interest in the March 18, 2018 presidential vote. Published: Nov. 3, 2017, 11:54 a.m.